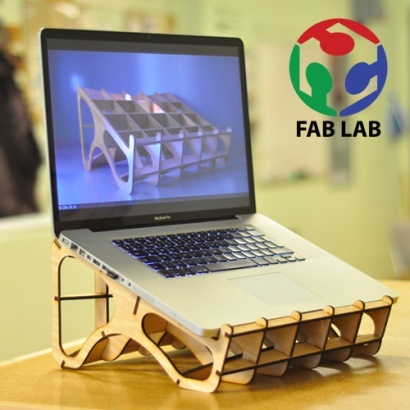 Fab lab is a project of the Massachusetts Institute of Technology (MIT). It is a workshop laboratory equipped with an array of flexible computer controlled tools and materials that enable application of innovative technologies in various fields of science and fabrication of “almost anything.” Fab lab is an exclusive program of introducing innovative and "smart" laboratories with extensive impact in Armenia, making the education applied. The technological projects various researches realized in fab labs refer to manufacturing, robotics, design, architecture, agriculture, and so on. In 2015, Ayb opened the first two fab labs in Armenia, one at Ayb School in Yerevan and one at Dilijan Central School in Dilijan.